People always say: “when ya know, ya know.” When you find the house meant to be your home, chances are your explanation for loving it might start with something like, “I just know.” The connection you feel to that house trumps any formal training; it’s personal. You and your new house are speaking the language of love — until you need to make some home improvements or repairs, that is. Developed from the British Arts & Crafts movement, this style promotes a simple decorative expression of structural elements. The bungalow is one of the most common home styles that emerged from that movement and remains among the most popular styles in the U.S. today. 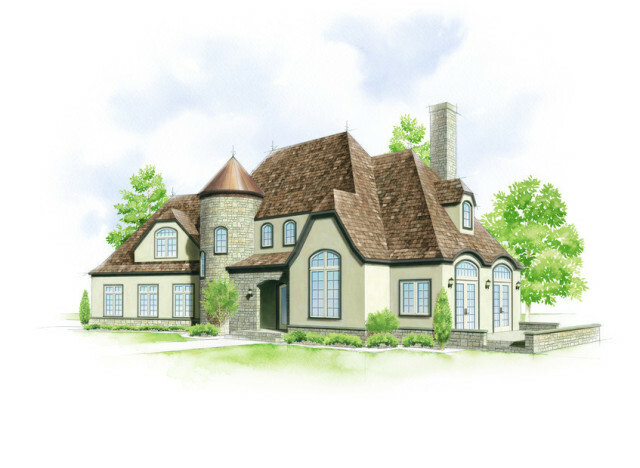 The American Farmhouse home style is influenced by Colonial and Victorian styles. Essentially a less ornate version of its inspiration, it’s often associated with the Midwest where it was popular throughout the expansion of the 19th century. This style marked a time of reformation in American homes from utilitarian and functional to stylized, stately, spacious and comfortable. 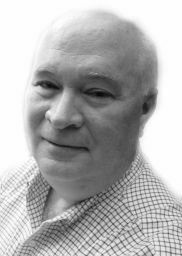 Its roots can be found in classical Roman architecture. 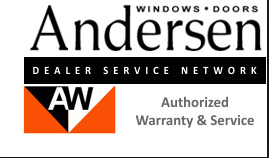 Looking for an Andersen Service Provider?